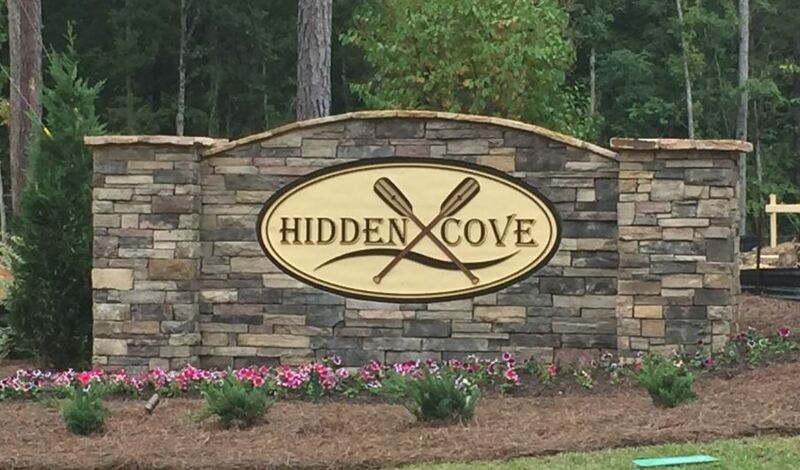 Hidden Cove is a beautiful, heavily wooded community located in Chapin, SC. 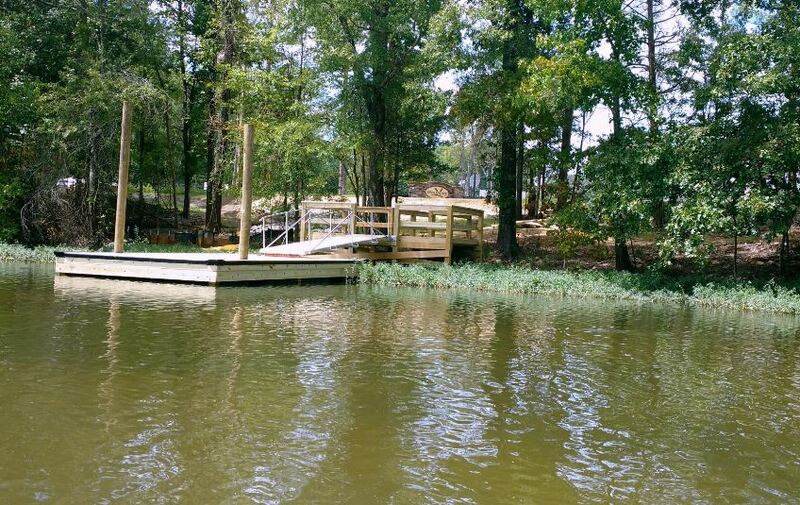 The community features a day dock on Lake Murray with kayak boat storage, where homeowners can tie up for the day or put their kayak or canoe in the lake for some exercise. The community offers great views of Lake Murray just across the street! 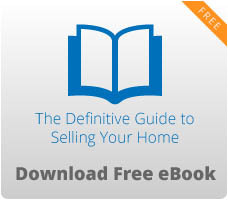 Home pricing starts at $228,000 and goes up from there. Both move-in ready homes and lots are available for purchase. Great Southern Homes is the builder for this community. Hidden Cove is in a great location near I-26, which gives homeowners convenient travel to just about anywhere in the state. There is also plenty of restaurants and shopping nearby. Students living in Hidden Cove attend the award-winning Lexington/Richland 5 schools of Lake Murray Elementary, Chapin Middle, and Chapin High School. There are a great number of recreational resources close to the community of Hidden Cove. Residents can enjoy shopping at Columbiana Centre mall or dining at one of the many restaurants located on Harbison Boulevard, both a short distance away. There are also several parks nearby and include Crooked Creek Park, Saluda Shoals Park, and Dreher Island State Park. Chapin is a small lake town located at the northern tip of Lexington County. The town is home to a number of locally owned restaurants and several popular franchises. Chapin also has a variety of shops and galleries that offer unique art and gifts. Lake Murray is one of Chapin’s greatest assets and attracts people from all over the country. Today, the lake is a large area of water covering 78 square miles and approximately 50,000 acres of land. Lake Murray also offers a vast array of water activities, including fishing, sailing, swimming, and skiing. Let us help you find your new home in the alluring community of Hidden Cove today!